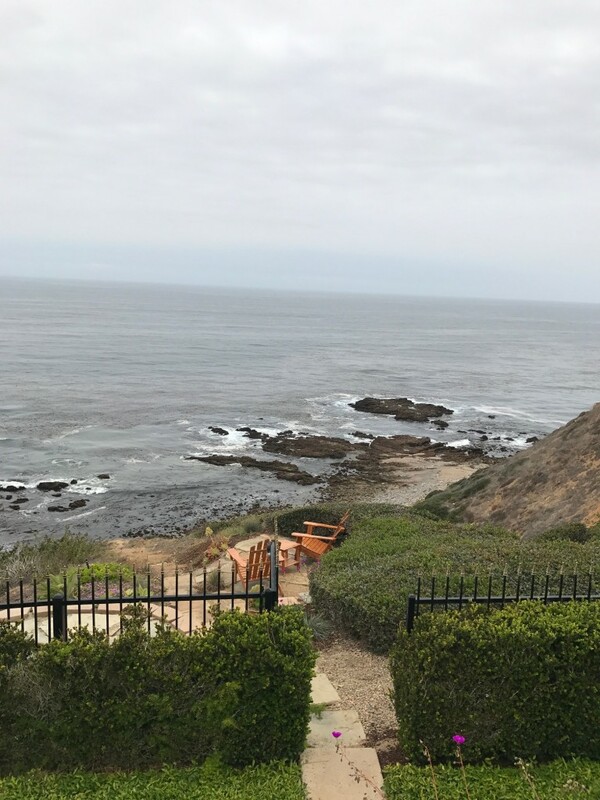 There’s a new listing in Rancho Palos Verdes that invites agents to stroll through it rather than make the mad dash we usually do at new listings. I love a pleasant garden, and when there is also a panoramic view of Pacific Ocean as a backdrop, the garden will win my full attention. As I took in the garden vignettes, the sound and smell of the coastal location could not be ignored. Even though I had a long list of homes to preview for clients, I lingered a few moments at this property. It’s the type of residence that draws you in and imprints its amenities on you as it beckons you to savor the moment and the location. If you’re in the market to purchase a Palos Verdes luxury home, I know of several you should see before making a final selection. Yesterday, I saw another exceptional luxury home in Palos Verdes Estates. It may not be on the bluffs, but its hillside location gives it a drop-dead view of the Queen’s Necklace. This view includes ocean, coastline, whitewater, mountains, and city lights. It is one of the most sought-after views on the Palos Verdes Peninsula. 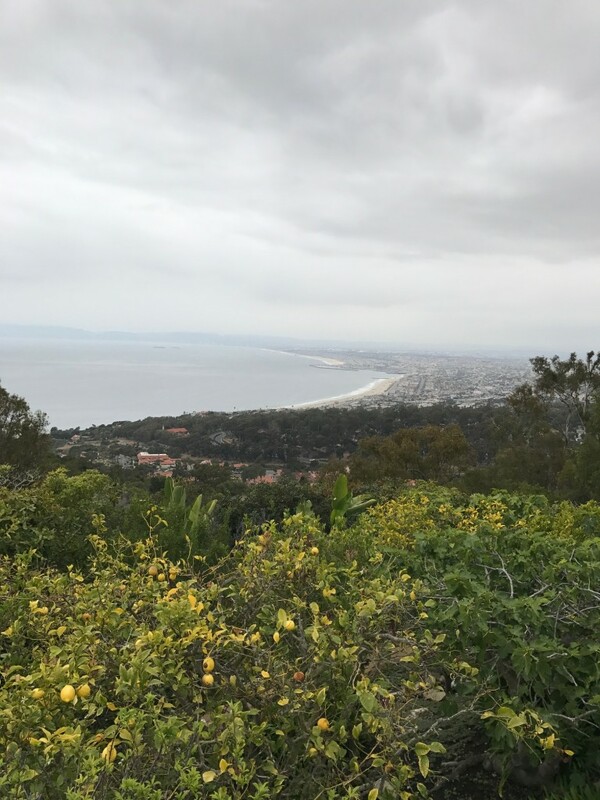 As I looped around the Palos Verdes Peninsula, I toured a beach house in a gated enclave, a home in golf course community and several other properties in a wide range of prices and locations. I view new listings not only for my prospective buyers but also to keep up to date on neighborhood values for my future sellers. I track the local Palos Verdes real estate market so my clients will always be well informed, and I, as their real estate professional, will have the market knowledge to give them the very best representation. I’m here to help you with your Palos Verdes real estate needs whatever they may be.